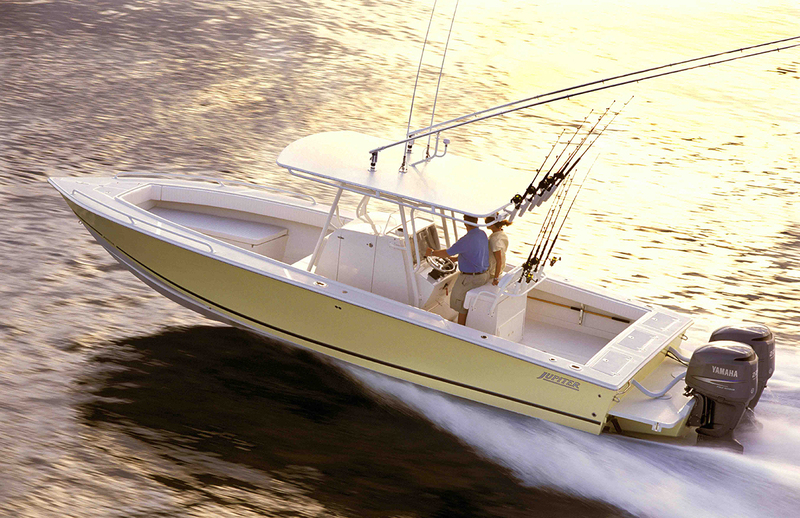 Armstrong has been creating boat products since 1984. We officially became Armstrong Nautical Products in 1990. All of our best of class, award winning products are proudly manufactured in our facility in Stuart, Florida. Our products are 100% “Made in the USA”. 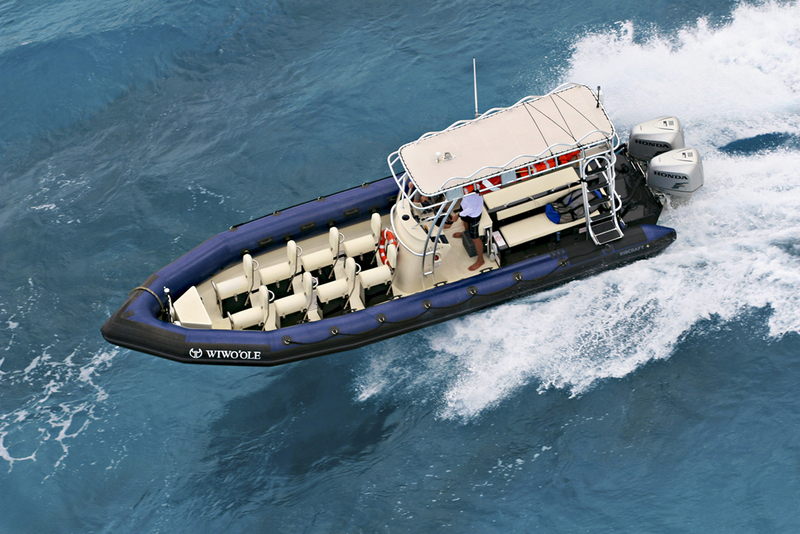 We pride ourselves on our leading edge design capabilities delivering much needed innovation to the marine industry. 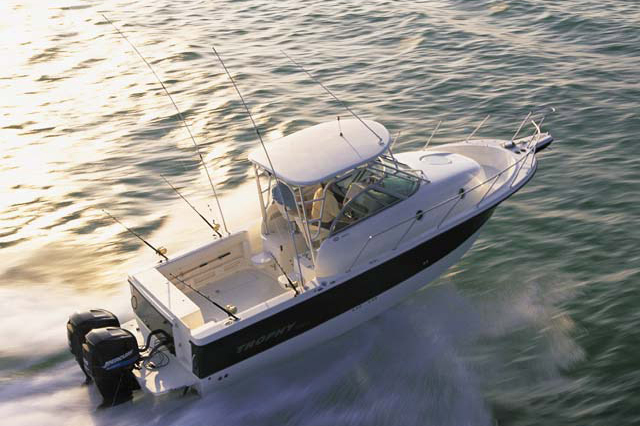 For over 25 years Armstrong has delivered the highest quality and most innovative boating accessories and products to thousands of customers world wide. 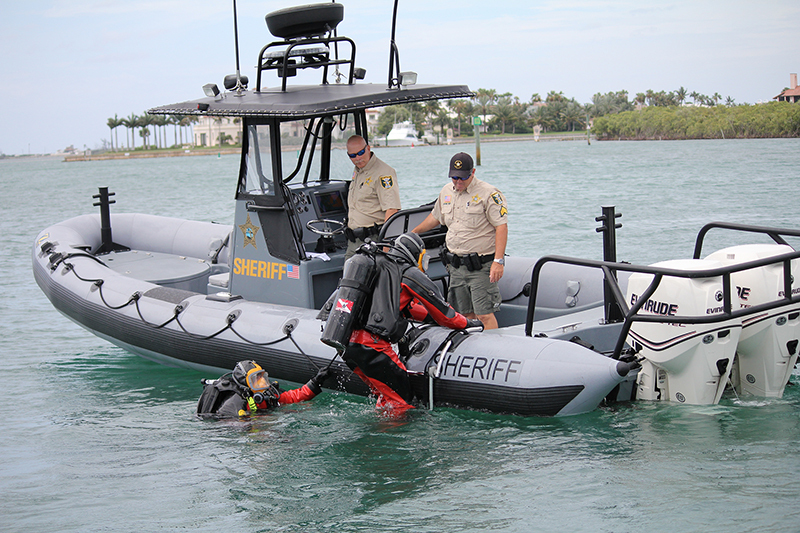 We specialize in outboard motor brackets, boarding ladders and deck plates. 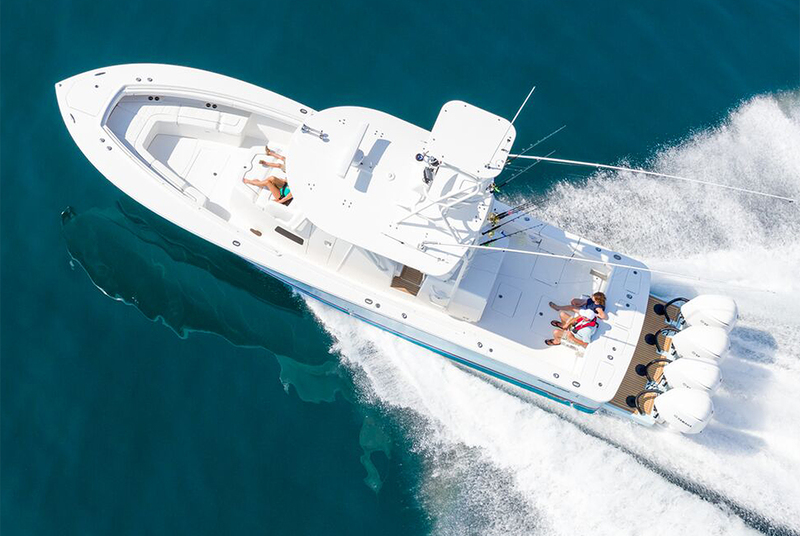 Yacht designers, boat builders and boat owners alike will find our technicians highly skilled and ready to deliver the right solution for every size boat. 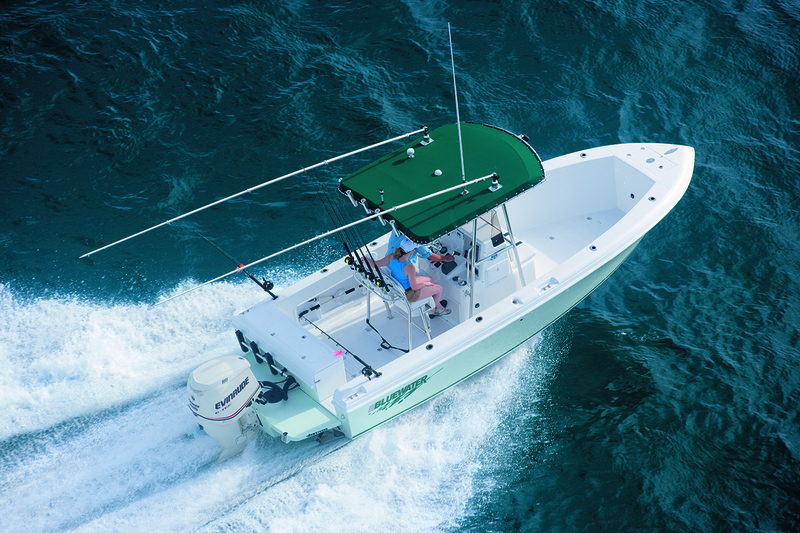 Since 1990, Armstrong has anticipated the needs of boat owners, listened to the customer and created the most innovative and award winning products on the market. Many of our early designs, like our rib ladder, still set the industry standard for excellence, performance and value. 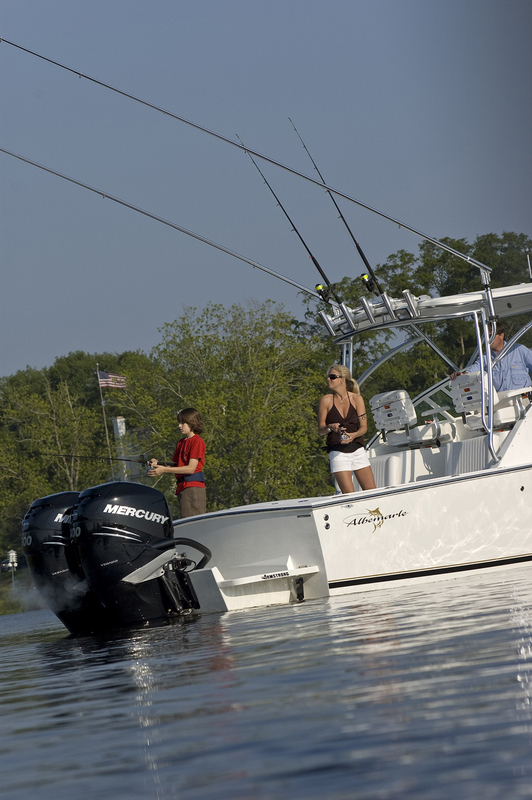 Boating is more than a hobby or weekend activity for us. It is our passion. We design and create every Armstrong product with the idea that we would use it ourselves, because we do. One glance at the quality yacht designers we work with and awards we have won will show you that every product in the Armstrong portfolio is built to be the best. At Armstrong we take pride in the creative, innovative and loyal team we have put together in our company. Together we design and build cutting edge highest quality here in the US. 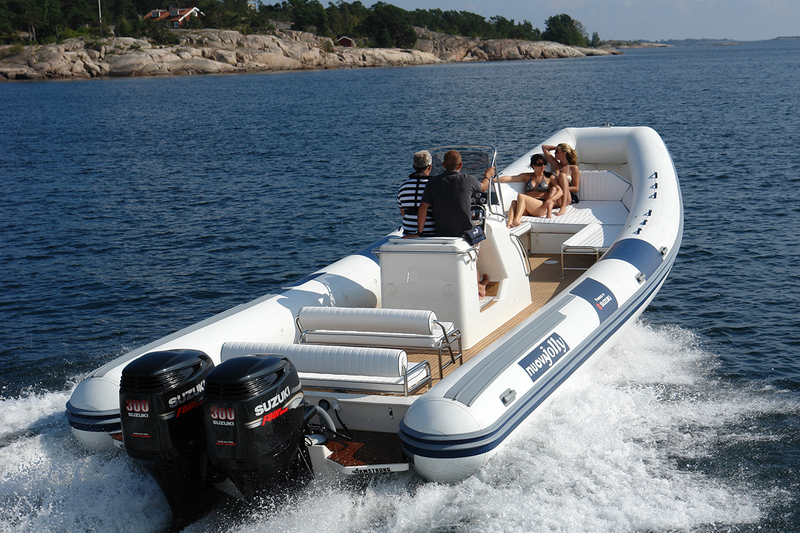 We also are very proud of the high quality partnerships we have formed with the world’s best boat and yacht designers, the customer testimonials we receive and the knowledge that we are building marine products boaters love. 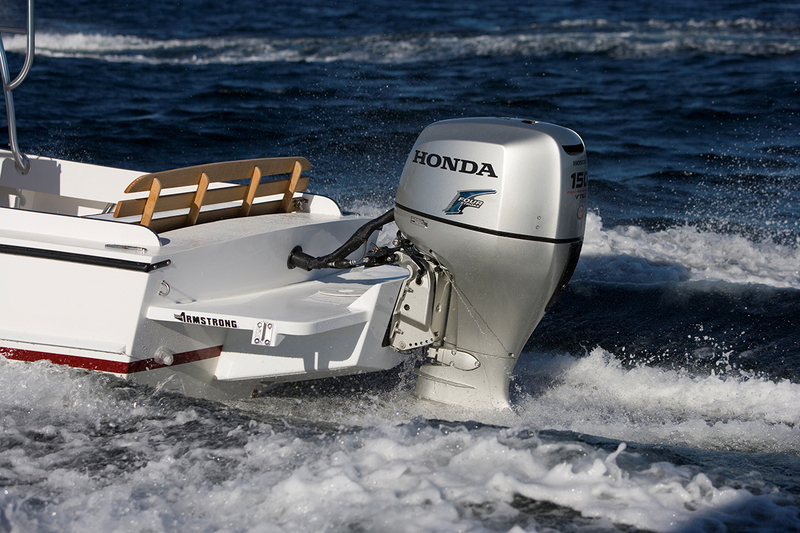 Armstrong Positive Flotation Outboard Brackets are the finest outboard mounting systems in the industry. 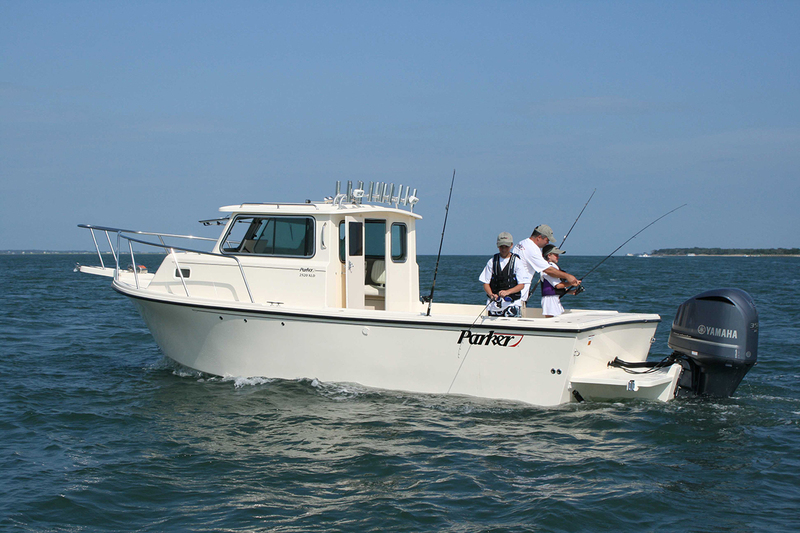 The design of the bracket serves to optimizes the performance of today’s powerful outboards. To order your bracket call our knowledgeable technical support staff at1-772-286-7204, or click below to request a quote form. The Armstrong Center Pole Ladder was the first commercially available ladder to have the “fin friendly” center pole design. The same passion for innovation and commitment to quality has gone into creating Armstrong Ladders. A variety of sizes and mounts are available to be certain you find exactly the right fit. All ladders meet ABYC (American Boat and Yacht Council) H-41standards and actually FLOAT indefinitely! Marine, Swing, Telescopic and Rib Ladders are all available. Deck Plates by Armstrong were developed in 1992. 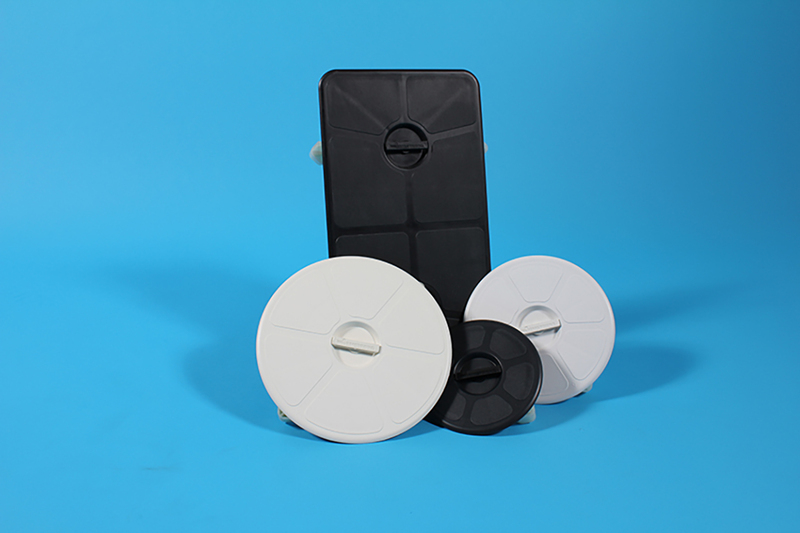 Truly water proof, Armstrong deck plates were developed for Armstrong Brackets out of the need for a deck plate that was watertight, easy to remove and replace and extremely strong. Additionally, Armstrong Deck Plates require no bezel or trim ring saving time and money during installation. You need only to cut a hole in a relatively smooth, flat surface and seal the edge, no messy goops or goo’s to clean up, no screws to bed. Armstrong Deck Plates come in 4 different sizes and 3 different colors and are CE certified for any place above the waterline on a boat!